The Murals of Stone County are featured in the Summer 2013 edition of “Our South” magazine’s Places feature. Copies of this issue will be available later this week at the Stone County EDP and The Old Firehouse Museum. 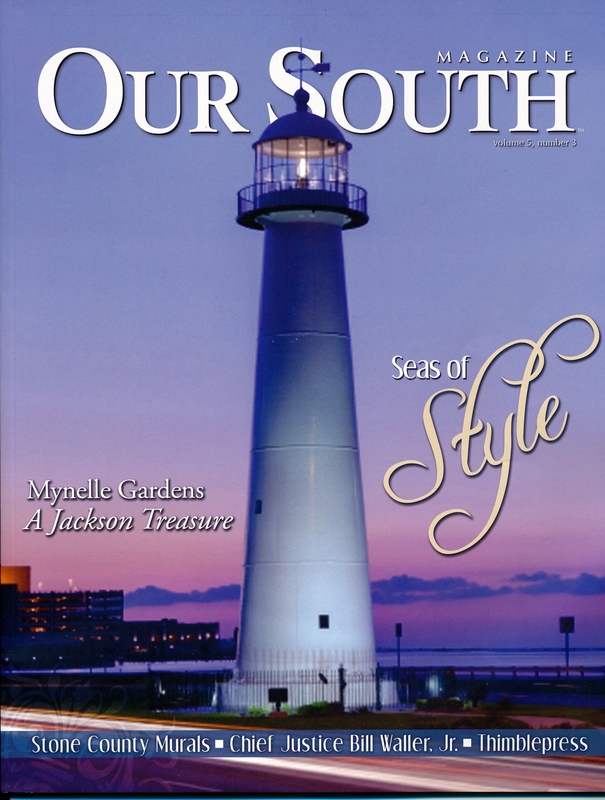 “Our South” has featured other Stone County interests including the The Old Firehouse Museum in the Spring 2013 edition and the George Austin McHenry House in the Summer 2012 edition.